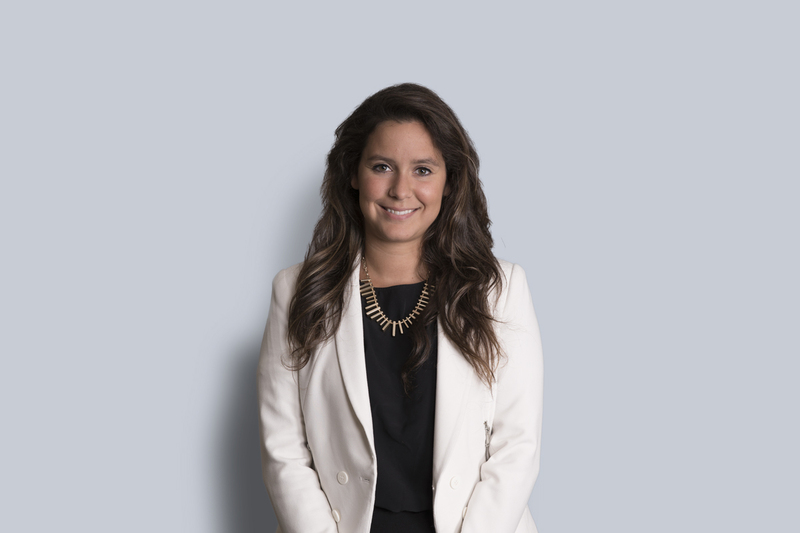 Eugenia (Evie) Bouras is an associate in the Marketing, Advertising and Regulatory Law Group in Miller Thomson’s Toronto office where she regularly assists with drafting contest rules, review of advertising and marketing materials and regulatory compliance of various consumer products in the food, cosmetic, natural health product, alcohol, tobacco and cannabis industries. Evie joins the firm from Advertising Standards Canada where she held the position of Legal Analyst and was responsible for analyzing food, drug and cosmetic advertising scripts for compliance with relevant Canadian marketing laws and Canadian Code of Advertising. Prior to her role at Advertising Standards Canada, Evie articled at a large national firm with the advertising and regulatory law group. Evie received her LL.L in civil law and J.D, in common law from the University of Ottawa. While at Ottawa, Evie interned for the MP Barry Gardiner at the House of Commons in the United Kingdom. Evie is a member of both the Ontario and Quebec Bar since 2015. Evie is fluent in French and Greek and conversant in Portuguese.